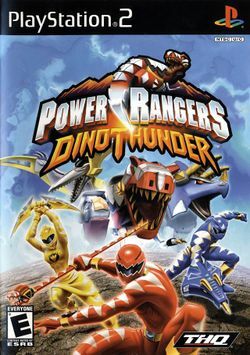 Power Rangers Dino Thunder is a video game based on the television series of the same name developed by THQ. It was released in 2004. This page was last edited on 14 October 2015, at 21:37.